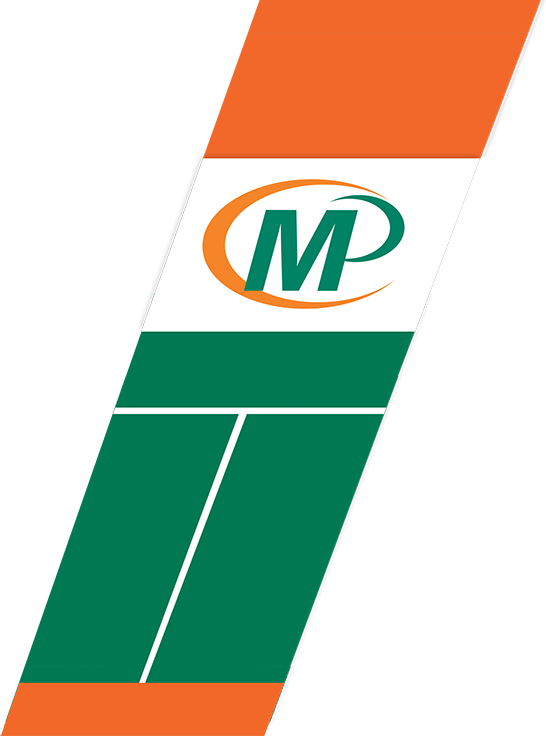 Minuteman Press is your complete laminating service in St. Louis, Missouri. We have been serving the printing trade by protecting things that matter. We give you the best quality job and excellent prices and we deliver on time. The Population Health Institute of the University of Wisconsin and the Robert Wood Johnson Foundation recently released its annual state rankings and designated St. Charles County as the healthiest county in the state of Missouri. The city of St. Ann is located in this county. Save-A-Lot has recently renovated a space at The Crossing at Northwest in St. Ann to become its new headquarters. The Fair Trade Market is coming to Manchester this weekend Those from nearby St. Ann will want to make sure they take advantage of this unique shopping opportunity. They have been printing for our company for years. The quality and customer service is always fantastic. There hasn't been a task they can't accomplish! Thanks so much Minuteman!!! Very happy with the product from this Minuteman Press. We had our menus printed, laminated and delivered in 3 days. Very reasonable price, local ownership. Thank you for an excellent job. Always so professional and accommodating even when II hit them with out companies last minute orders! (Did you see the "minute pun.") Awesome staff too! Doug at Minute Man Press walked me through every step and guided me along the way when I had no since of direction. I will definitely be patronizing this business in the near future! Superb! This place is the best print shop in STL. Don't step foot in a FedEX Kinkos again. Minuteman is cheaper, faster, more accurate, and the people are nicer! I can't say enough good things. 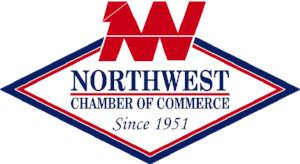 Join us at the Northwest Chamber of Commerce. It's a great place to connect! !